The lifeblood of any business, no matter how big/small it may be, is the ability to be known and to attract new prospects and business opportunities. The role of marketing in a company is one of the most vital departments there is because if your clients and prospects can’t find you then you’ll soon have no business! What are the key messages that you want to get across? Where will you advertise? How will you generate a buzz about your business. These are the key questions among many others! So, what are the most effective marketing methods around? 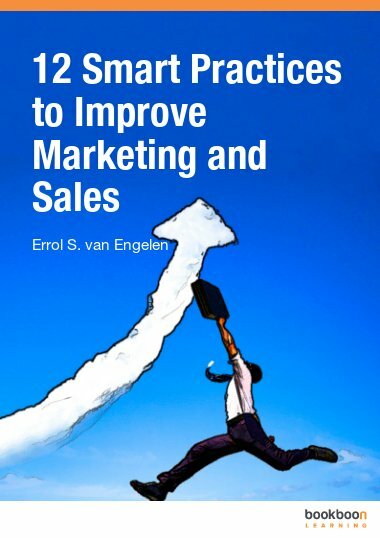 During this textbook we’ll cover what the best approaches are to marketing your business more effectively. The lifeblood of any business, no matter how big or small it maybe, is the ability to be known and to attract new prospects and business opportunities. The role of marketing in a company is one of the most vital departments there is because if your clients and prospects can’t find you then you’ll soon have no business! What are the key messages that you want to get across? Where will you advertise? How will you generate a buzz about your business. These are the key questions and there are many others! So, what are the most effective marketing methods around? 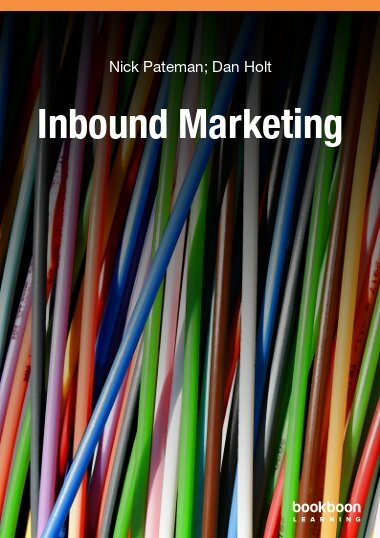 During this textbook we’ll cover what the best approaches are to marketing your business more effectively. We’ll assume that you have little or no selling experience so we’ll take you by the hand and will give you a firm foundation in marketing. Sean McPheat, the Founder and Managing Director of management development specialists, MTD Training is the author of this publication. Sean has been featured on CNN, BBC, ITV, on numerous radio stations and has contributed to many newspapers. He’s been featured in over 250 different publications as a thought leader within the sales and management development industry. 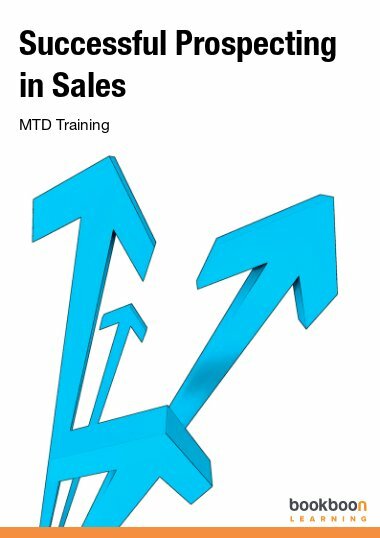 MTD provide a wide range of sales and management training courses and programmes that enable new and experienced staff to maximise their potential by gaining or refining their skills. Our team of highly skilled and experienced trainers and consultants have all had distinguished careers in sales and senior management roles and bring with them a wealth of practical experience to each course. 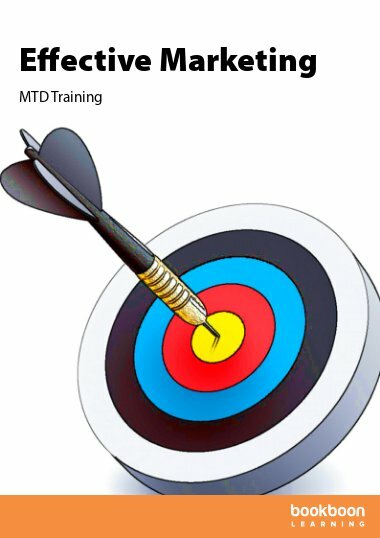 At MTD Training we will design and deliver a solution that suits your specific needs addressing the issues and requirements from your training brief that best fits your culture, learning style and ways of working. Our programmes are delivered when and where you need them! We believe that training should be fun, highly interactive and provide “real world” practical techniques and methods that you can use back in the office – and that’s exactly what we provide. 5.2 Who Are Your Competitors? 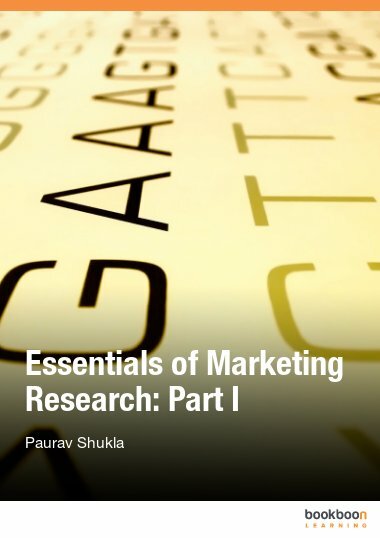 Effective ways of Marketing using non traditional theories. 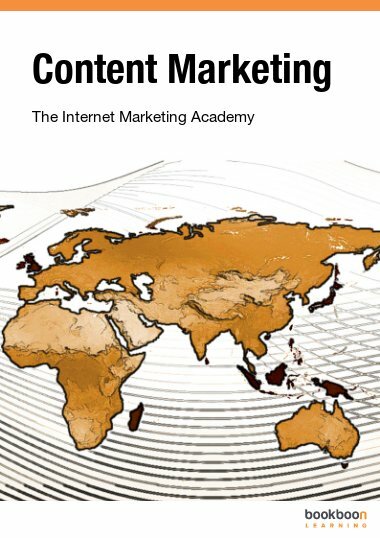 The book has exhibited the fundamentals to effective marketing. It's a good material; it will show the connection of one concept to another.